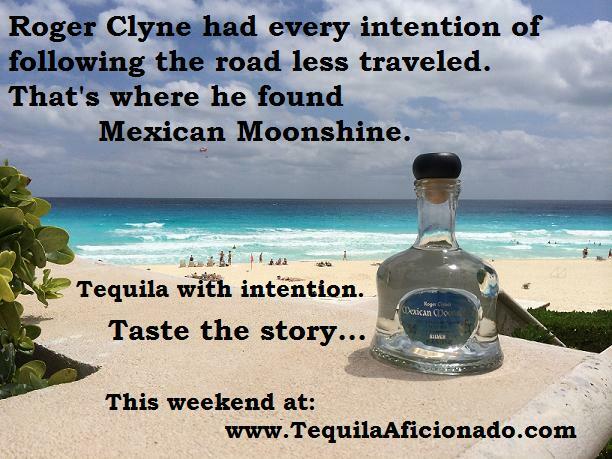 Roger Clyne had every intention of following the road less traveled. That’s where he found Mexican Moonshine. Read Part 2 of our feature story including Roger Clyne & The Peacemakers coming this weekend! Watch for Part 2 of our visit with Roger Clyne coming Saturday, April 26th!